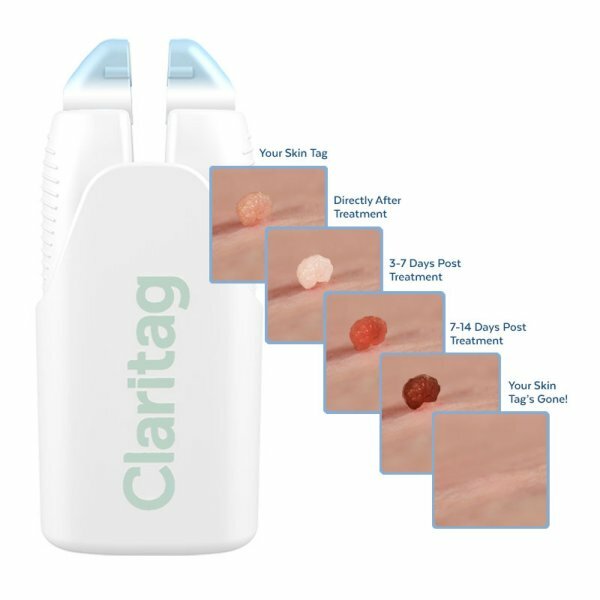 This device removes skin tags safely in the comfort of your own home, saving many a trip to the dermatologist that could cost them anywhere from $100-$500. Using this device is easy and pain-free; removing most skin tags within ten days. With 46% of Americans afflicted with skin tags, both men and women are greatly affected by this skincare issue and would benefit from removing them, especially as we are approaching the warmer months. Click here to watch a video on how to use the device.